Discover Liege from the inside!  The Tourism Federation of the Province of Liege focuses on tourists of a “new generation”, the well-informed tourists, who wish to take charge of their own holidays and be able to share a unique experience of exchange and discovery. Greeters are volunteers and residents with a great sense of hospitality; they are passionate about their city and love to share their favorite spots, give special advice, tell specific anecdotes, and show you the neighborhood they live in. A unique experience of exchange and discovery! The Greeters of Liège invite you to discover their city and surroundings through the eyes of a resident. The Greeter concept was initiated in New York in 1992 by Lynn Brooks. Currently there are several cities in the world with a complete Greeters network.